So, in truth, we could cover everything from an electronic cigarette that you can buy at the gas station all the way up to the Sub Ohm capable Ego One to figure out which will give you the most satisfaction for your money and which is more likely to help the cravings for cigarettes disappear more quickly. We will, however, leave the cig a likes in the gas station where they belong. The vape pens we will be talking about, regardless of how simplistic they may seem, outperform those tiny devices all day long. 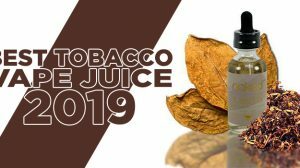 If you are making the transition from smoking to vaping, some of the vape pens we discuss may appear to be overly large and nothing like the cigarettes you are trying to get away from. The fact that they bear little resemblance to their combustible counterparts is a good thing, simply because vaping is not smoking. These pen style devices will help you to get your nicotine without the chemicals that go with combustible tobacco. 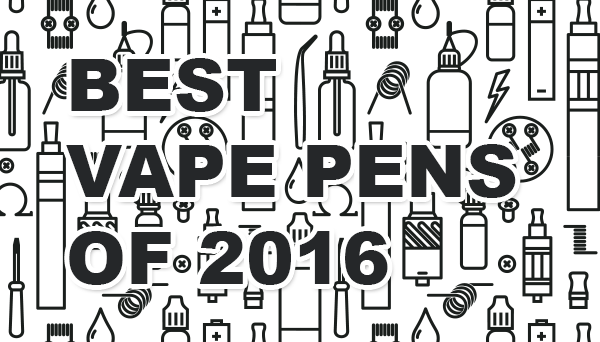 We have compiled a short list of the best vape pens that will get you underway at the start of 2016. They are in no particular order and are purely based on the author’s own 2-year experience with vaping. Although we can not say that vaping will help you to quit smoking, it did exactly that for me almost as soon as I picked up my first vape pen. It worked for me 2 years ago, and although most advanced vapers have all but forgotten about it, it still works today. The Joye eGo-C Twist is a simple, easy to use vape pen that is perfect for new vapers. The twist in the name stems from the variable resistor, or potentiometer, at its base. 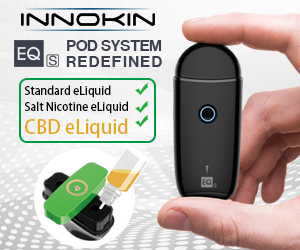 This allows the user to move between 3.2 and 4.8 volts in 0.2-volt increments, allowing the vaper to adjust the production from the unit to their taste. 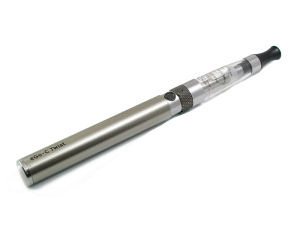 Equipped with a 510 and Ego style adaptor, this vape pen can be used with a variety of tanks that use high resistance coils. If you are looking to chuck massive clouds, this device is not for you. If you are looking to chuck massive clouds, this device is not for you. It is small and lightweight, literally the size of a pen with a tank attached to the top and as such it is very limited in its capabilities. It is a cheap, simple entry-level vape pen that allows smokers to get the feel for vaping. You could almost think of the Joye eGo-C Twist as a test driving vehicle for the vaping world. When paired with a suitable Ego clearomizer (tank) this little battery unit will keep you happy for hours, and the reality is, it is inexpensive enough to keep a spare on your person. The 650 milliamp-hour (MAh) cell can be charged via USB with the charging cord provided, it is as simple as attaching a tank to the battery. Turning the device on is as simple as 5 clicks of the button, exactly the same to turn it off and the battery will give you an indication when it doesn’t have enough juice left to keep firing. The eGo-C also comes with short-circuit protection and will turn itself off after firing for 10 solid seconds, just in case you accidentally put it in your pocket without knocking it off. 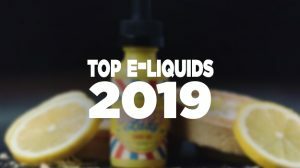 While much of the vaping world has moved away from these vape pens, I stand by them as solid devices for beginners as you are not spending a lot of money on something you have never tried before. 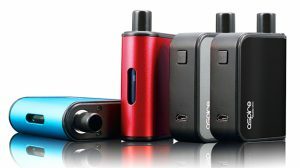 The other devices on this list are a little bit more expensive but will give you more power, more options and a heck of a lot more vapor. In all honesty, while this is the perfect starting device, it is one that you will replace quickly. 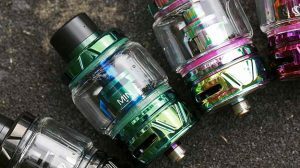 Though the Joyetech branding for the eGo may be the one that originated the eGo style ecig with variable voltage capabilities, there have been many that are identical that followed. And, the one’s that followed seem to be more available than the originator these days. You can find a couple from the links below. Help I need help with a new device and where to order from?? We’re actually putting together a post now that’s almost ready for publish. I’ll link you to it once we publish it.